Courtney Meyers, center, speaks with Texas Tech University students in the College of Agricultural Sciences & Natural Resources. Part of TTU's top-ranked agricultural communications program, this driven educator added the Texas Tech University System's highest faculty honor to her list of accolades. It’s great to be No. 1. But Courtney Meyers’ expectation for students and herself has always been excellence, regardless of the ranking. Meyers, an associate professor in Texas Tech’s agricultural education and communications program, is proud to be among students and faculty who are the best in the nation. Ranked No. 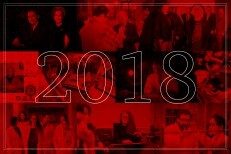 1 in the U.S. in 2015, the program continues to hold the top spot in ongoing rankings from the University of Arkansas. Setting the pace draws plenty of attention from the agriculture industry. Students in Texas Tech’s program have a lot to offer. Meyers’ efforts have been recognized repeatedly by Texas Tech. She’s a member of the university’s Teaching Academy and has received a number of teaching awards at the college, university, and national levels. 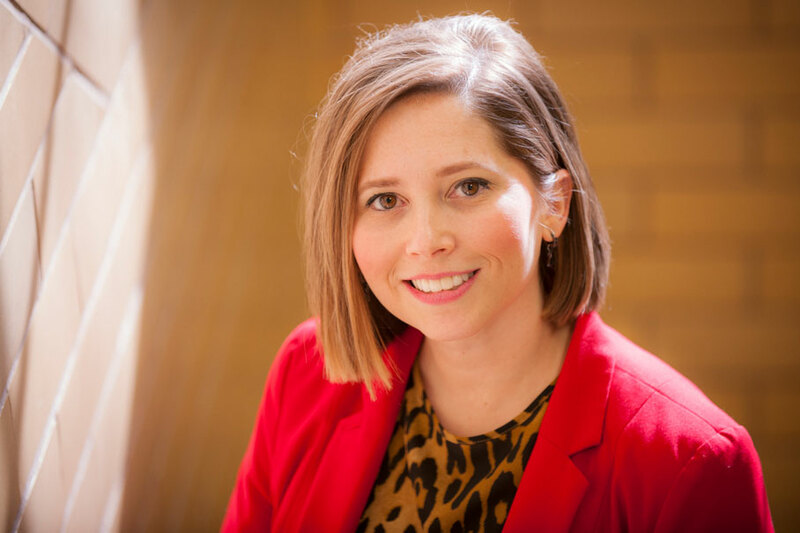 Most notably, she received the 2015 U.S. Department of Agriculture’s New Teacher Award — a highly competitive award given to only two educators nationwide each year. Courtney Meyers, left, with former Texas Tech University System Chancellor Robert Duncan during a campus ceremony recognizing TTU recipients on Jan. 25, 2018. In honor of her career of achievement, Meyers was awarded the Chancellor’s Council Distinguished Teaching Award, the most prestigious honor given to faculty members throughout the Texas Tech University System. 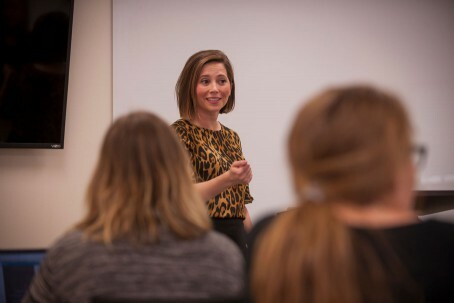 Courtney Meyers lectures to a classroom of students in the College of Agricultural Sciences & Natural Resources. Meyers also encourages her students to take risks. Not satisfied with pushing her students to improve, Meyers also challenges herself. Every semester she looks for ways to improve the courses she teaches and her interactions with students — using her web design course as an example. “I started a screencast of video feedback, so students could hear me talk about their projects and see my face and the mouse movements on the computers so that they don’t just read what I thought about their website. They could see me talking about it in the moment. Those have been pretty powerful,” she said. Courtney Meyers reviews a writing assignment with one of her students at Texas Tech University. Agricultural communications was a good fit Meyers when she was a freshman at Kansas State University. Meyers planned to study a general agriculture program, but at orientation, Jackie McClaskey (now Kansas’ Secretary of Agriculture), steered her down another path. Her adviser suggested agricultural communications. Meyers emphasized it isn’t necessary for her students to have a rural background like hers. However, she emphasizes the opportunities students have to connect the other 98 percent of the population with the industry that feeds and clothes them. 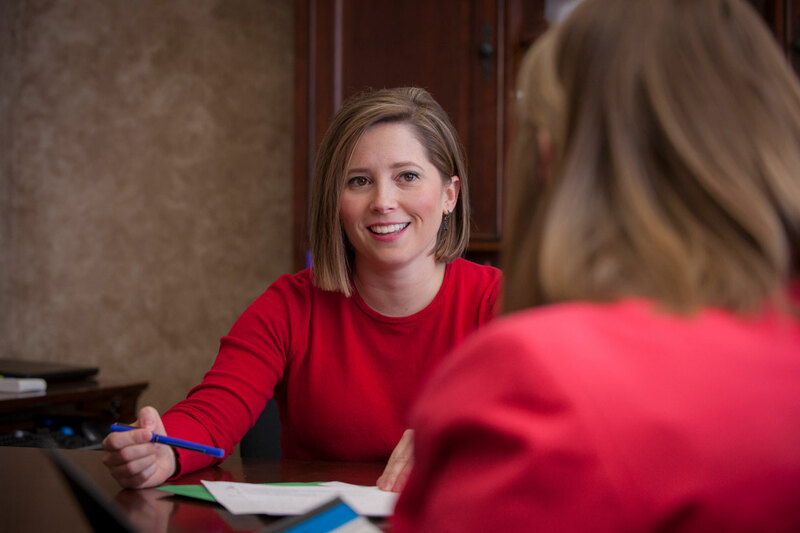 While some students will run a one-person communications and marketing shop for a commodity organization, others may use their education in related fields such as law school, lobbying, policy strategy, public relations, sales and recruiting. 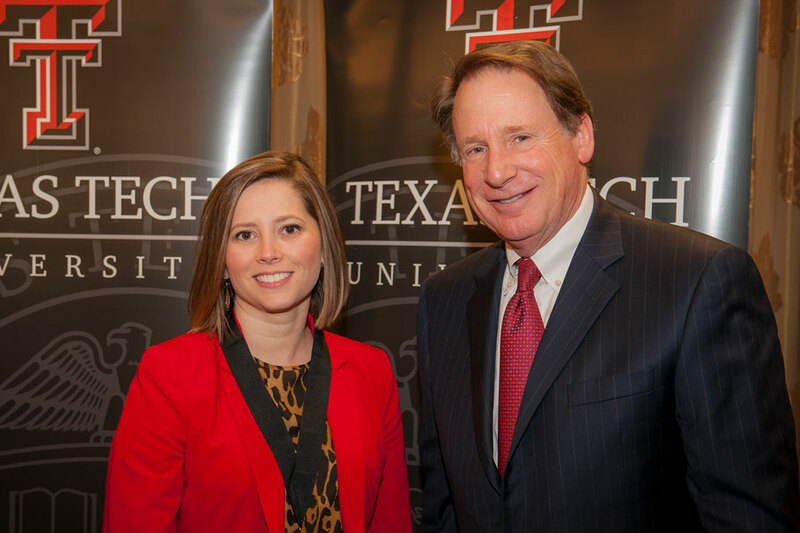 After 10 years at Texas Tech University, Meyers said she is looking for ways to give back to the university. “I would love the opportunity to lead an international experience,” Meyers said, recalling how she learned more about agriculture from a global perspective during a study-abroad experience with the International Grains Program while she was an undergraduate student at Kansas State. It’s just one of many ideas Meyers has for giving her students an edge and keeping Texas Tech’s agricultural communications program on top.